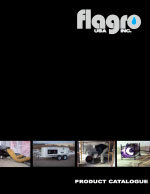 Flagro Industries Limited is a manufacturer of propane, natural gas and oil fired temporary heating equipment in St. Catharines, Ontario, Canada. 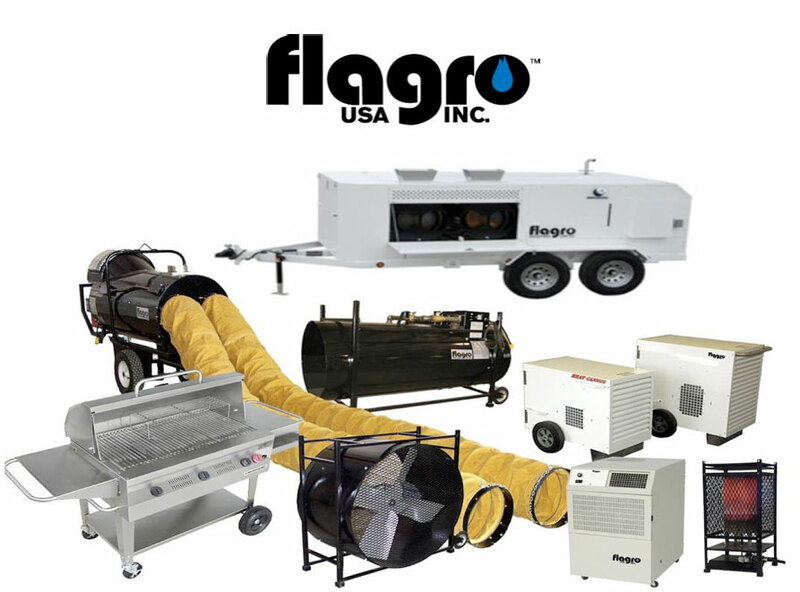 Founded by Bruce Watson in 1978, Flagro remains a privately owned company offering a wide spectrum of gas related products to both business and consumers from their office and plant near the U.S. border in St. Catharines, Ontario, Canada. 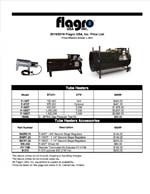 Initially, Flagro designed and manufactured a range of propane fired torches and construction heaters. Today, with the assistance of a computer aided sheet metal layout system connected directly to the CNC equipment, the design and manufacturing procedures are more accurate and efficient than ever to serve the growing demands of the North American market.